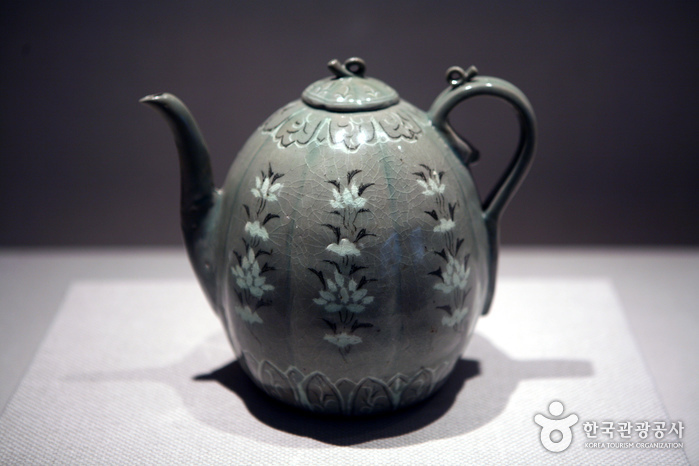 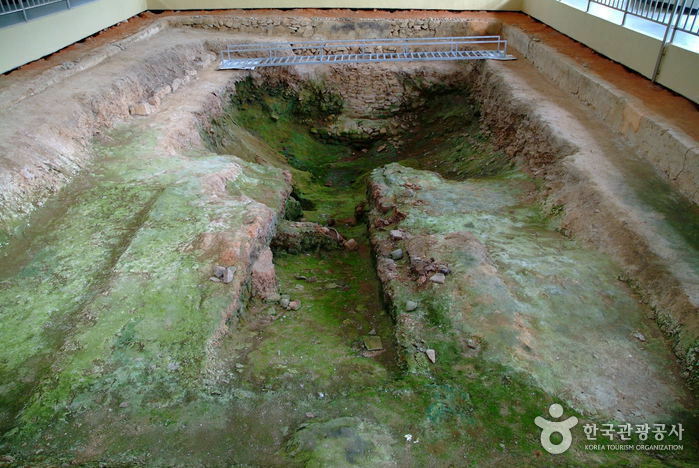 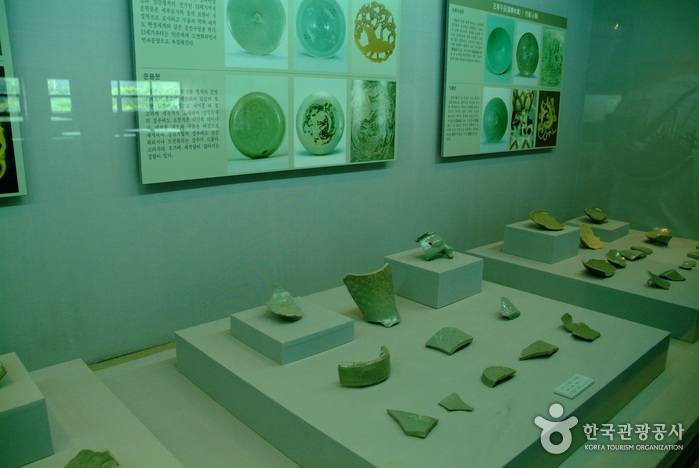 Gangjin Celadon Museum was established in 1997 to preserve and promote Gangjin Celadon Kiln Site (National Historic Site No. 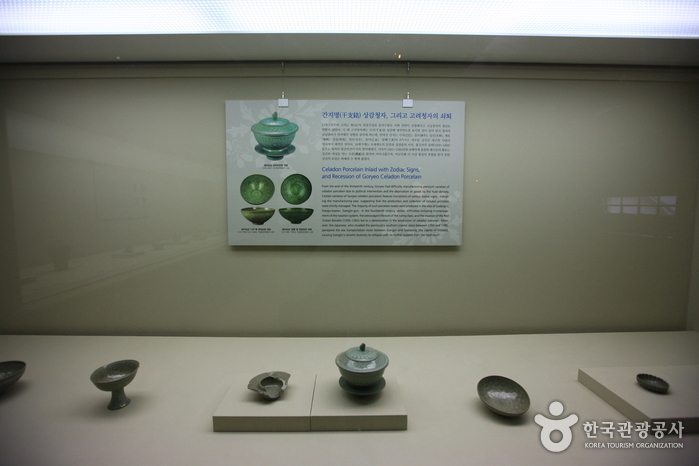 68) and Goryeo Celadon Cultural Heritage. 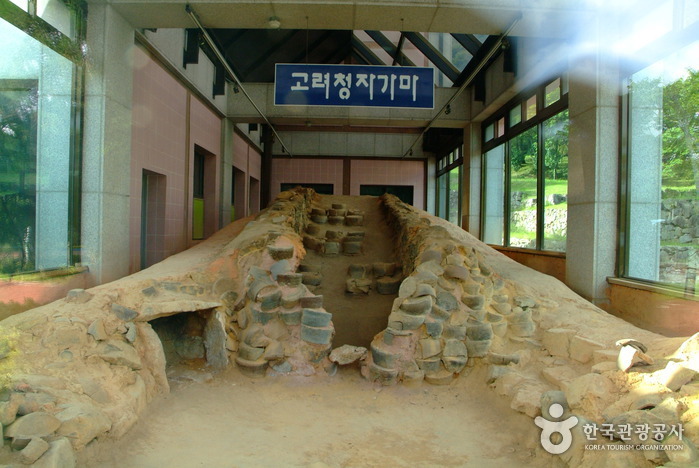 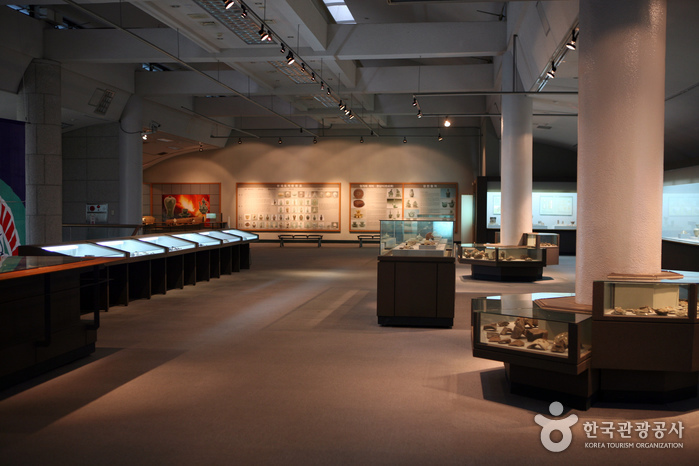 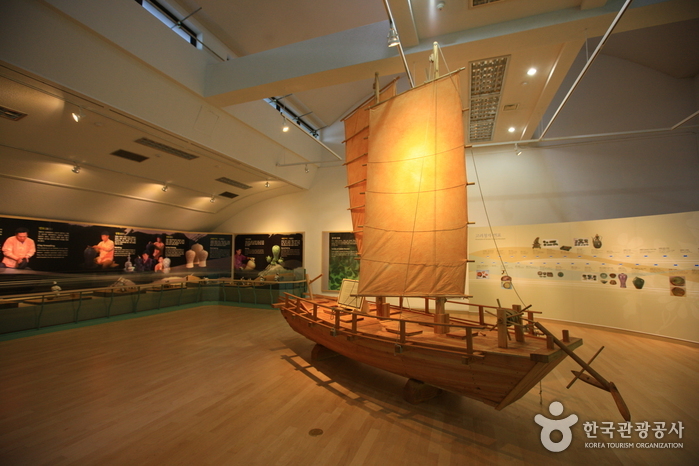 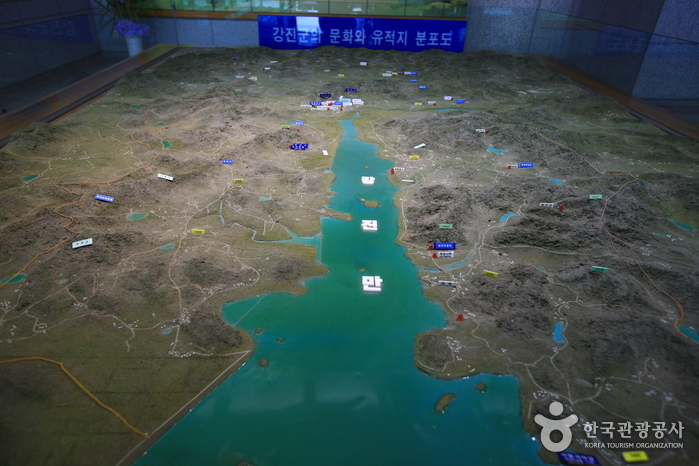 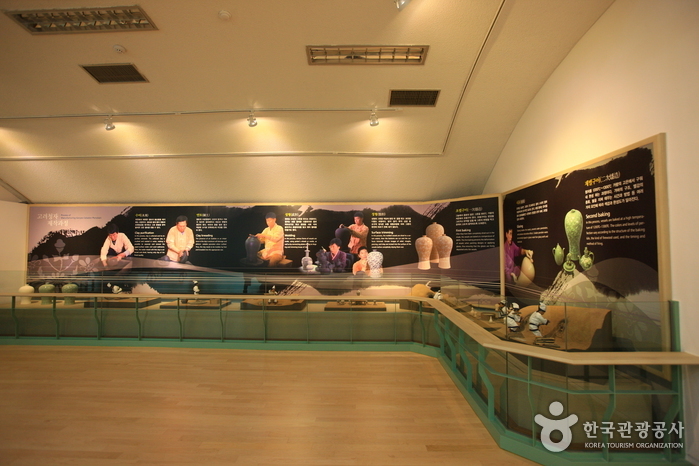 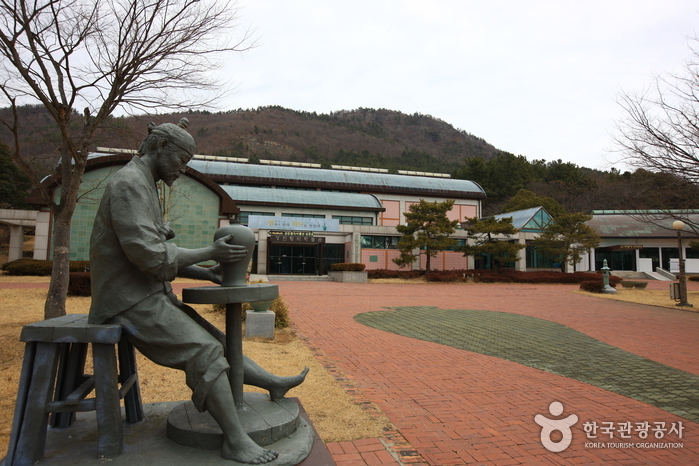 Various exhibitions and educational programs are operated for Goryeo Celadon research at the museum. 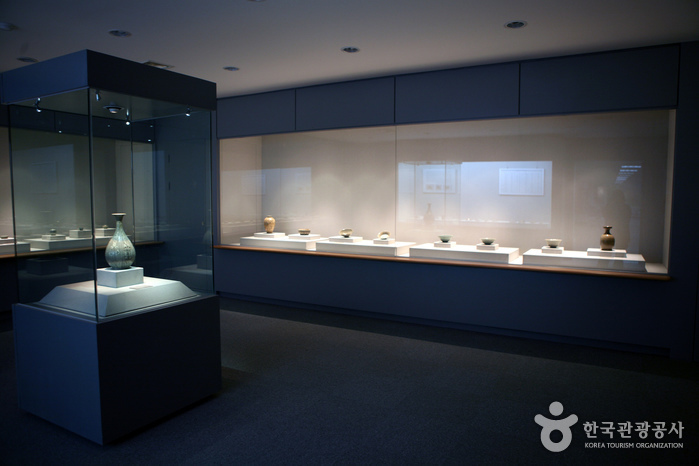 In addition, the museum opened an exhibition hall specially designed with a motive of color, pattern, and types of Goryeo Celadon and a Goryeo Celadon Digital Museum that aims to meet contemporary digital technology, allowing people to easily participate in the art of celadon with joy. 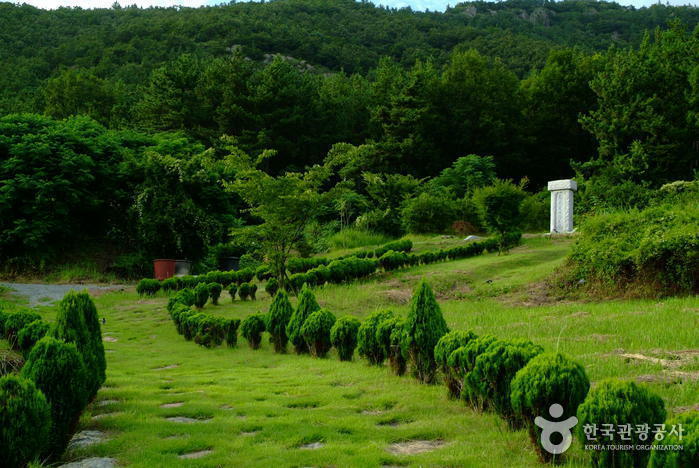 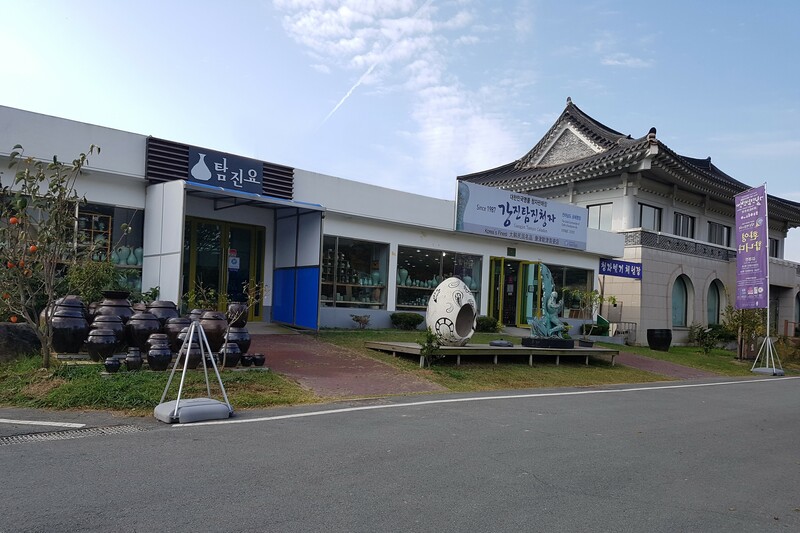 This museum is considered to be an informative historic site to get knowledge of Goryeo Celadon through the past, present and future. 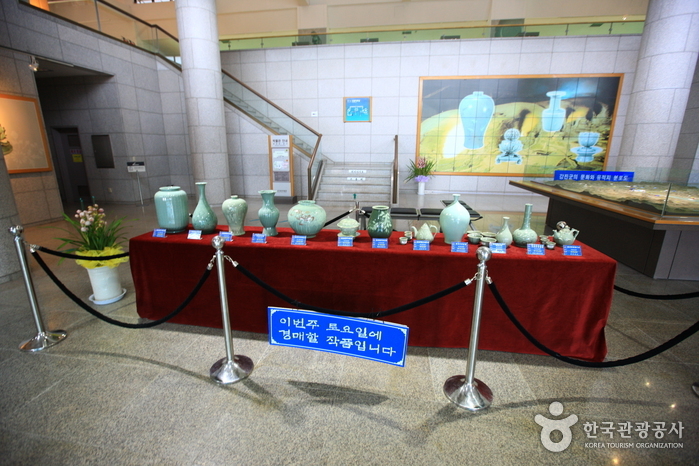 Special exhibition, symposium, Celadon contest exhibit, Celadon-making program, Celadon-product sales, etc. 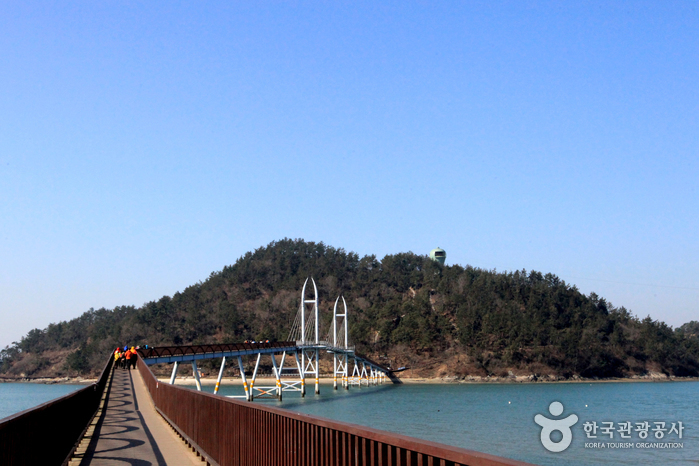 Take a bus from Seoul Central City Bus Terminal to Gangjin. 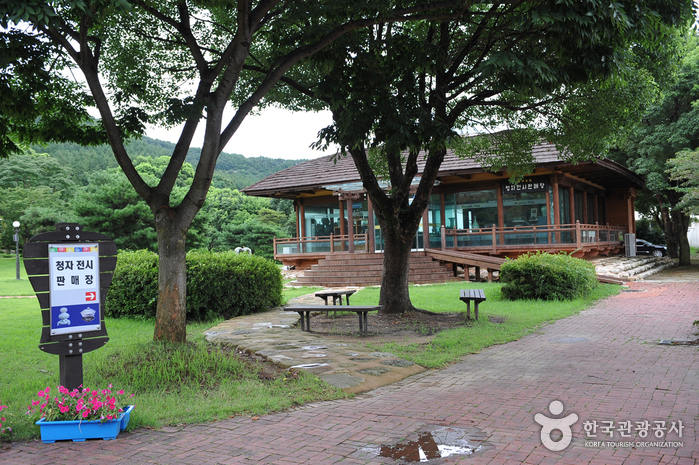 From Gangjin Terminal, take a local bus bound for Maryang. 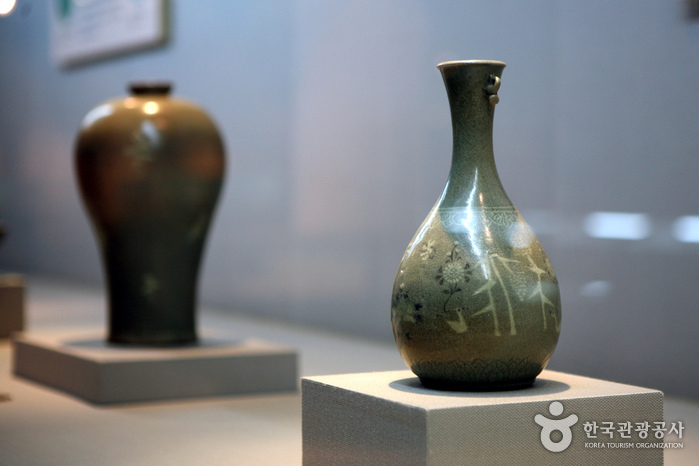 Get off at Gangjin Celadon Museum Bus Stop.